ASTER Technologies the leading supplier in Board-Level Testability and Test Coverage analysis tools, introduces a new generation of “easy-to-use” test coverage analysis tools. TPQR [Test Program Quality Report] is powered by TestWay, the world-wide reference coverage analysis tool, helping users to quantify and qualify the test coverage for a wide range of inspection and test equipments. This product has been developed to address the many challenges that developers face today, such as: shrinking release cycles, budget compression and improvement in product quality. More specifically, at a time when customers expect to buy “good boards only”, it becomes mandatory to understand the ability of a test to catch defects. With this in mind, this new generation of products has been designed for use by electronic board manufacturers (CMs) and their customers, the original equipment manufacturers (OEMs), for providing precise, detailed and impartial test coverage metrics. QuadView-TPQR is a “low-cost” test coverage analysis tool. It allows users to compute the test coverage by importing the test program or test report from a wide range or test/inspection machines used within the industry. It generates detailed HTML and MS-EXCEL reports for each individual test stage, but also consolidates the coverage for the complete production line. 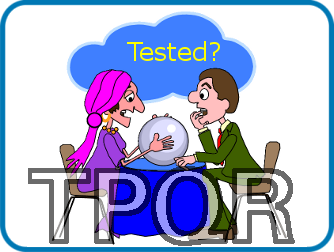 TPQR checks the ability of each measurement/inspection test to catch certain defect types based on component type, value, tolerance, board connectivity, component location, shape, pitch etc. It is built around QuadView, the suite of next generation viewers for the Electronics Industry. Utilizing this powerful layout and schematic viewer, it allows users to visualize coverage at both device and pin level. Visualize the test coverage provided by the test and inspection equipment, by simply importing the test program. Convert the TPQR configuration into TestWay, enabling more sophisticated analysis capabilities. 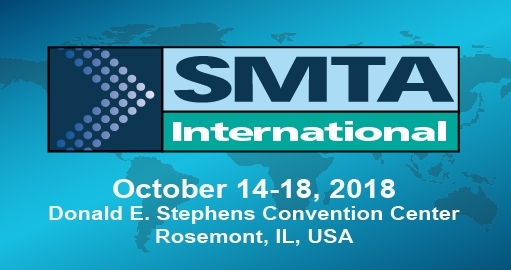 Import test program or test report from a wide range of test & inspection systems such as Acculogic: ScanNavigator, Scorpion, Sprint; Aeroflex: 42xx; Agilent Technologies: i3070, 5DX, SJ10, SJ50; Asset; Corelis; Dr. Eschke: CR350; Flynn Systems: onTAP; Goepel: CASCON, OPTICON; JTAG Technologies; MIRTEC: MV Series; MYDATA; OMRON; Orbotech: S22, TRION, VT9300; SAKI; SEICA: VIVA; SPEA: 3030, 4040; Takaya: APT8xxx, APT9xxx; Teradyne: Z1800, Spectrum, GR228x, TS124, TS128; TRI: TR7500, TR8001; VISCOM; VI-Technology: Vi Series; XJTAG and YESTech. Powered by TestWay, the world-wide reference coverage tool, helping users to quantify and qualify test coverage. 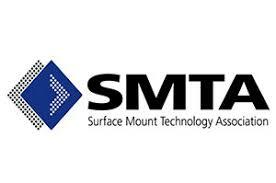 It is designed for use by board manufacturers (CMs) and their customers (OEMs), for providing precise, detailed, and impartial test coverage metrics such as PPVS or PCOLA/SOQ. Create HTML reports for test coverage, presented as a board level overview, or as explicit coverage information on selected items. The reports have been designed to be navigated by a simple Internet browser. Users can share advanced and standardized interactive reports throughout design & test organizations. Excel report indicates the ability to detect device Presence, Polarity, Value and Solder defects for each part. Enable fully interactive cross-probing between test coverage reports and board view. 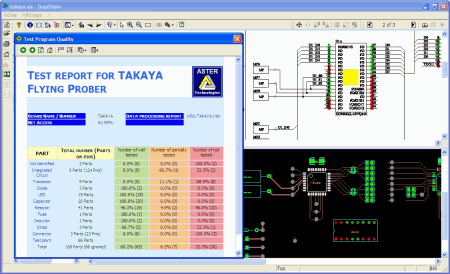 Optimize existing TAKAYA test programs by removing redundant test steps when the Takaya is combined with Boundary-Scan test equipment such as that provided by: ACCULOGIC, ASSET, CORELIS, Flynn, GOEPEL, JTAG Technologies or XJTAG.